Literary Lindsey: It's Monday. Who else loved the Tony Awards? 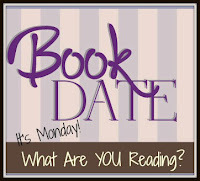 I hope you enjoy your books this week! 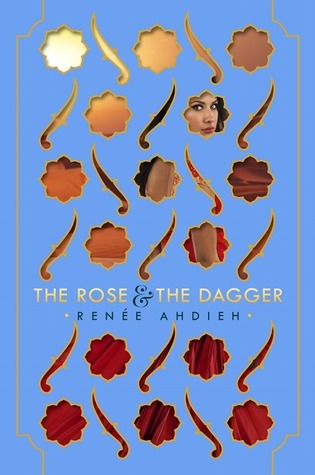 I've heard a lot of great things about The Rose & The Dagger. Thanks Majanka! Have you read The Wrath and the Dawn? I didn't see the Tonys, but I would love to somehow someday see Hamilton. From the clips I've seen the cast is amazing. 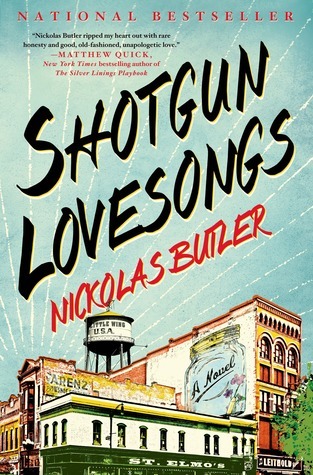 I'm interested in Nick Butler's books and am adding this one to my look-for list. Thanks and enjoy the week. We scrambled on the internet many months ago, so we will actually be going to Hamilton next month. I am so, so excited! 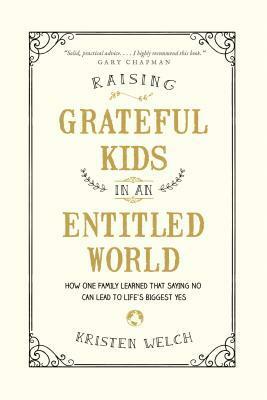 I have an ARC of Grateful Kids. The others are all on my TBR list. Great picks this week. Enjoy! I missed the Tonys (I actually don't watch award shows...except for the Tony Awards...), but I did catch some of the highlights online. I thought it was a great show. James Corden was a fun host. When I watch shows like that, I am always in awe of the stage managers who keep all of those moving parts going! Me too! 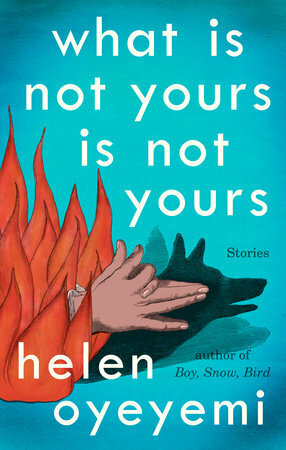 And the first story was great, so I'm excited for the rest. Interesting reads. Enjoy them all.